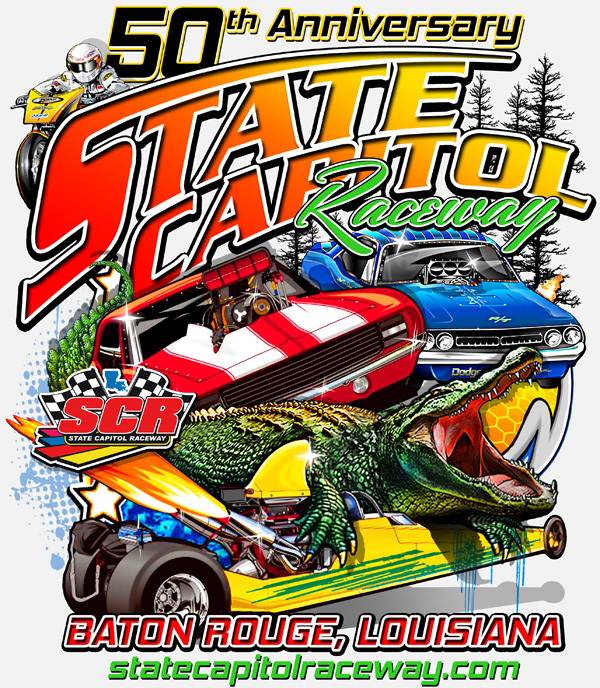 Welcome to State Capitol Raceway, Home of The Battle on the Bayou Click a sponsor logo above to visit their site! SCR provides fun and entertainment for our fellow racers spectators and their families. 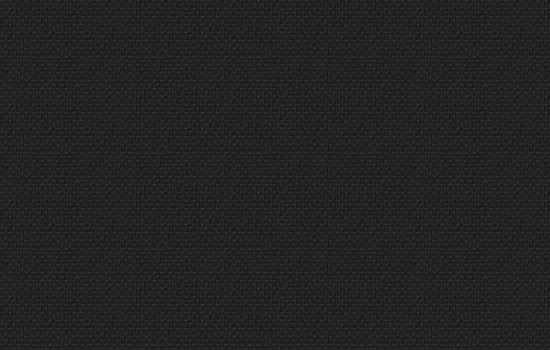 We love to make everyone feel welcome, so come on out and race with us! In 2019 we have many events in store. Check out the 2019 Events Calendar. We will begin with our regular racing events: Summit ET Brackets, Bud Light Q16, Street Nite, Coca Cola Trophy ET, $Money$ and TNT, The Import Face Off, Ironman Championship, TOP Doorslammers Event, and the SCR Track Championship will finish off the upcoming year. All race events will be followed up with the 2019 Points Awards Christmas Banquet. 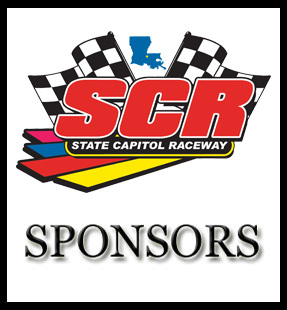 SCR Appreciation Night on April 27, 2019! Trucking for Cancer 18 Wheeler Truck Show on May 4, 2019! Judgement Day race on May 11, 2019! 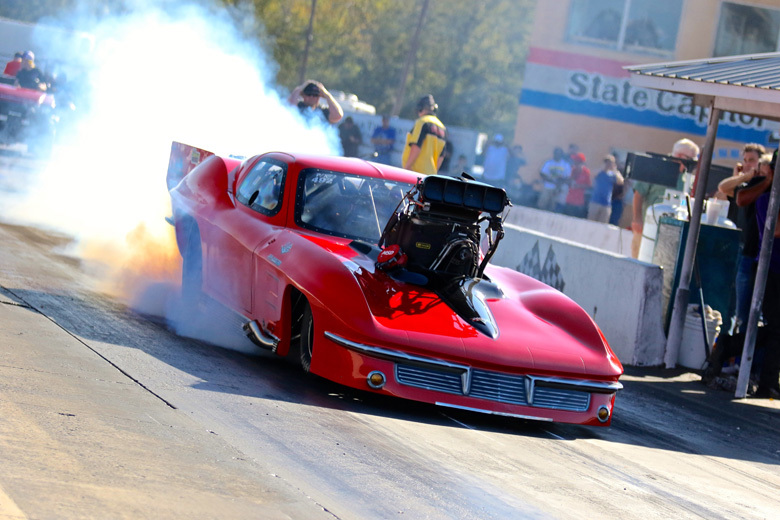 Click on the flyer above for more information on the 2019 IHRA Summit SuperSeries. T-shirts, hats and koozies for sale at the track to celebrate 50 years! Congratulations to John Sullivan Jr., the WINNER of the Cajun Outlaw Nationals / Battle on the Bayou! John also set a new Pro Mod track record of 3.725@204.77mph! Congrats to John and his crew!